T he popular narrative surrounding the conflict between the West and Iran has always been one of a dangerous rogue state bent on obtaining nuclear weapons before triggering a nuclear-fueled Armageddon aimed at Israel. Underneath this elementary propaganda, lies a more complex truth underpinning a proxy conflict between East and West. Increasingly defining the fronts of this conflict, in addition to political and economic alliances, is the presence of “missile walls,” or national missile defense programs being erected by both East and West. Where these missile walls end, is generally where the West’s overt military aggression begins. In Libya, Syria, Iraq, and Yemen, where such missiles systems are absent, the West has or is bombing these nations with absolute impunity. The United Nations, in theory, should have prevented armed aggression against Libya, Syria, Iraq, and Yemen, but has categorically failed to do so. In nations possessing formidable missile defenses, direct Western aggression has become more or less unthinkable, leaving less efficient proxy wars and political subversion to do the job. In places like Iran where proxy wars cannot easily be waged, and foreign-backed political subversion has been checked, the West has for years planned military options to achieve regime change in Tehran. Encapsulated in the Brookings Institution’s “Which Path to Persia?” report, these options include the use of diplomatic negotiations, particularly in regards to Iran’s civil nuclear program, as a means to justify military strikes on Iran’s nuclear research facilities. The strikes will surely not lead to regime change in and of themselves, but Western policymakers hope the attacks will provoke an Iranian retaliation the West could then use to expand military operations to include regime change. 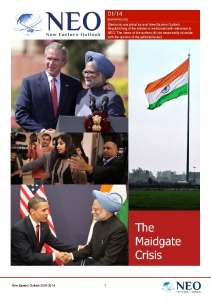 Written in 2009, “Which Path to Persia?” includes multiple scenarios that have now demonstrably been tried, and have failed. Remaining is the use of positive nuclear talks initiated by the United States in what is meant to appear as an act of good faith toward Iran. Israel is tasked with unilaterally attacking Iran’s nuclear facilities, claiming America’s “betrayal” left them with no other choice. 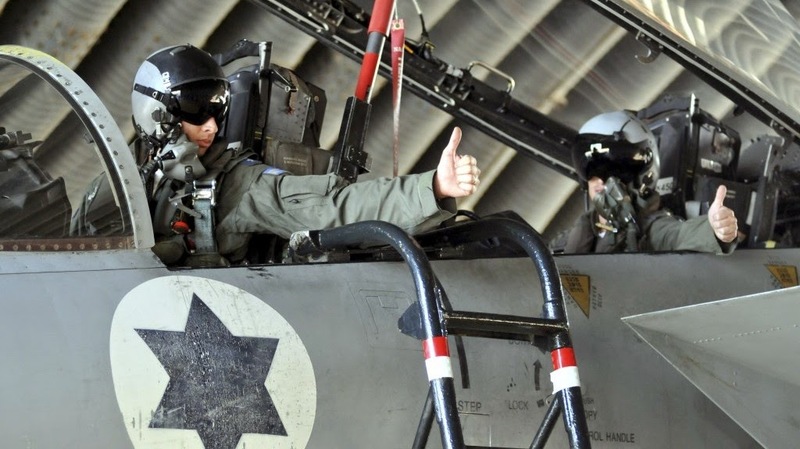 Again, in hopes that Iran retaliates, or in the wake of a false flag attack meant to appear as an Iranian retaliation, the US would step in to assist Israel. The West claiming that it is satisfied with Iran’s terms and commitment to the nuclear deal, has pushed it forward for formal signing in upcoming months. Predictably, while this satisfaction should in theory lead to the lifting of sanctions, the West has made no gesture of good will to do so yet. Russia for its part has begun lifting sanctions. 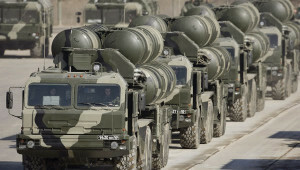 This includes an oil-for-goods deal it has established with Iran, as well as delivery of several S300 anti-air missile systems. The missiles in particular, left undelivered for 5 years, may significantly complicate any attempts by the West to betray Iran in the signing and honoring of the current nuclear deal. With the procurement and effective deployment of S300 missile systems, Iran will find itself behind a “missile wall” that will drastically raise the stakes for an already potentially risky act of military aggression against Tehran by either Israel, the US, or both – or Saudi Arabia who has recently begun unilaterally bombing its neighbor Yemen. In the wake of Russia’s decision to deliver the S300 systems, German Chancellor Angela Merkel pleaded that the sanctions be lifted “as cohesively as possible.” In other words, at the same time, and only when the West says so. One must wonder, if the West was truly committed to rapprochement with Iran, then why hasn’t it, as an act of good faith, lifted at least some sanctions to relieve the socioeconomic punishment it has been inflicting on the Iranian people for years? One must also wonder why the West has reacted negatively to Russia’s own lifting of sanctions, as well as the delivery of a purely defensive weapon system. The negative response by the West regarding the delivery of the S300 missile systems also rings particularly hypocritical, since the West is well on its way to erecting its own “missile wall” around both Russia and China. 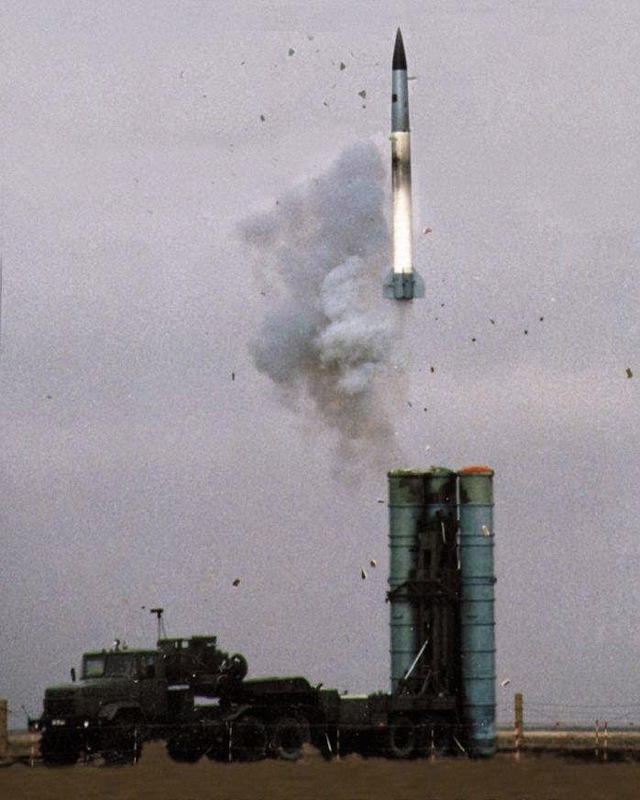 Assurances by the West that neither Russia nor China have anything to fear by these purely “defensive” missile systems is now being reciprocated by Moscow in regards to Iran’s now augmented missile defense capabilities. The report points out that the missile systems not only defend a nation’s airspace, but could deny neighboring air forces the ability to defend their own airspace. This might explain why NATO, led by the US, has been erecting missile networks around Russia and China for years. However, there are no known instances of an S300 being fired in actual combat. The deterrence the S300 poses is only as good as the forces employing the system and the actual capabilities of the missiles themselves. It is known that NATO has already conducted exercises in Europe focusing specifically on circumventing Russian-made air defense systems. One such exercise conducted in 2005 called “Trial Hammer” involved what is called ‘Suppression of Enemy Air Defense’ (SEAD). Such exercises may already be working on ways to circumvent or neutralize systems like the S300. 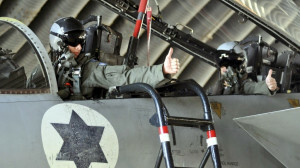 However, the risk is, should Israel or the US launch an attack on Iran once the S300s are in place and significant numbers of aircraft are lost, not only will the operation fail and an expensive and humiliating blow be dealt to the forces involved, but the veil of invincibility of Western military might, especially its airpower, will be lost forever triggering a cascade of rebellion across the “international order” the West has created primarily under the threat of military force. Additionally, should Iran down a significant number of aircraft involved in any unilateral act of military aggression against its territory, it will have fulfilled a proportional “retaliation,” negating the need to respond further, and making a false flag attempted in Iran’s name appear all the more obvious. The West would have a failed operationally, strategically, and geopolitically. Because of this, perhaps, regardless of the true capabilities of the S300, the risk will be too great to attempt this last gamble left to Western policymakers attempting to stop Iran’s establishment as a permanent regional power, for all intents and purposes immune to Western military aggression. As suggested by other analysts, this may not remove altogether the threat of US designs against Russia via Iran. 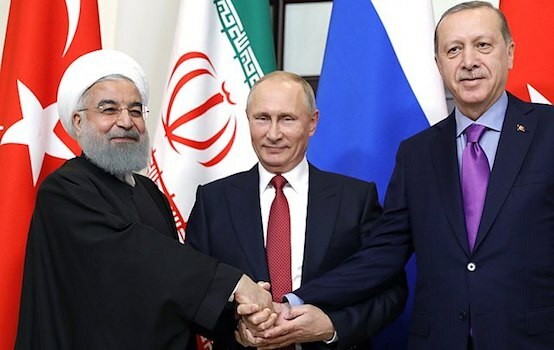 If forced to accept normal relations with Iran, and by actually removing sanctions, Iranian hydrocarbons would begin flooding the market and dropping prices Russia has long benefited from and depended on. Whether that option appeals to Western policymakers more than potentially dashing a half century of perceived military invincibility against Iran’s missile defense systems remains to be seen.